Car rental with a discount of up to 70% in Russia. Searching and comparing prices from leading car rental companies. The car will help you quickly reach the right place without following timetables and you'll be able to take everything you need on the trip with you. Often this helps significantly reduce the travel budget and instead spending money on bright emotions. And the cars-scanner service will help you to save up to 70% on car rental. You may take a car to Russia and return it to another city without any problems. Just search for suitable offers by specifying the return city you need. The search results will show only offers from those companies that allow return in another city. 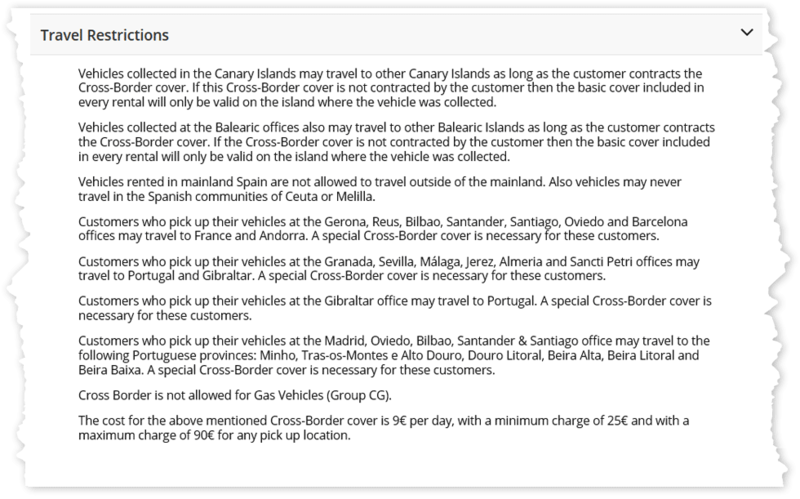 The indicated price already includes a one-way tariff. According to the rules of most rental companies of Russia, the provision of an international driving licence is required. We care about your budget and in conjunction with rental companies of Russia, we regularly make deals and launch special offers. Start monitoring prices for dates you are interested in right at the beginning of planning your trip, so you have a better chance to rent a car with the maximum benefit. The most reasonable time is 2-4 months before the start of the rental time within normal periods and 3-6 months within the high season.